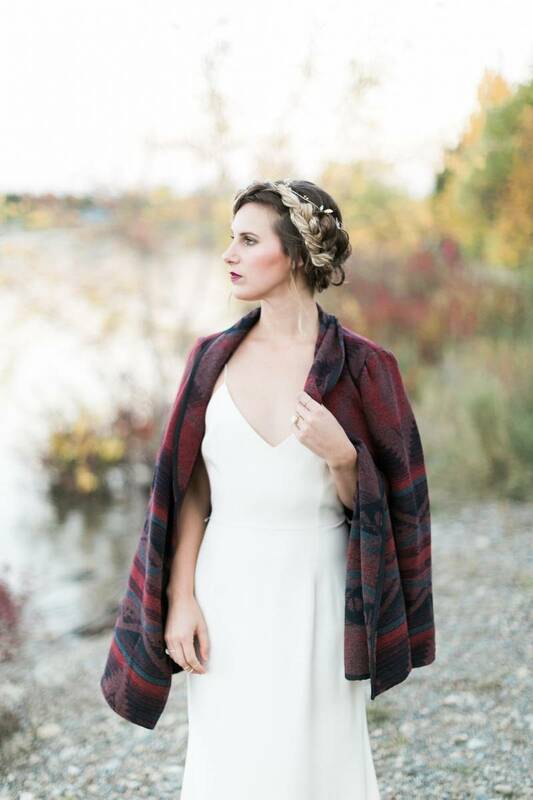 We love free-spirited, bohemian brides and the natural beauty and simplicity they embrace; it's a style that moves hand-in-hand with the untamed beauty of the Rocky mountains. 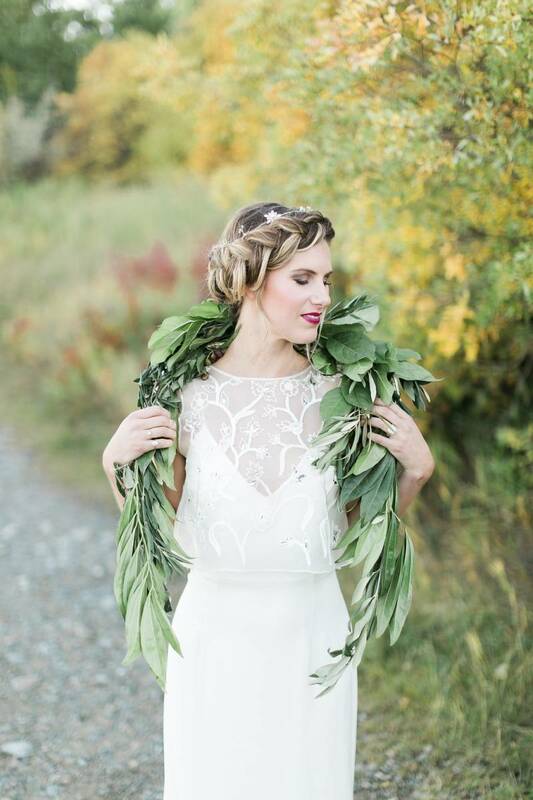 Today we have the most incredible bohemian wedding hair inspiration from Canmore hairstylists, Mountain Beauties. It's a look that is elegant but still natural, loose and completely gorgeous. 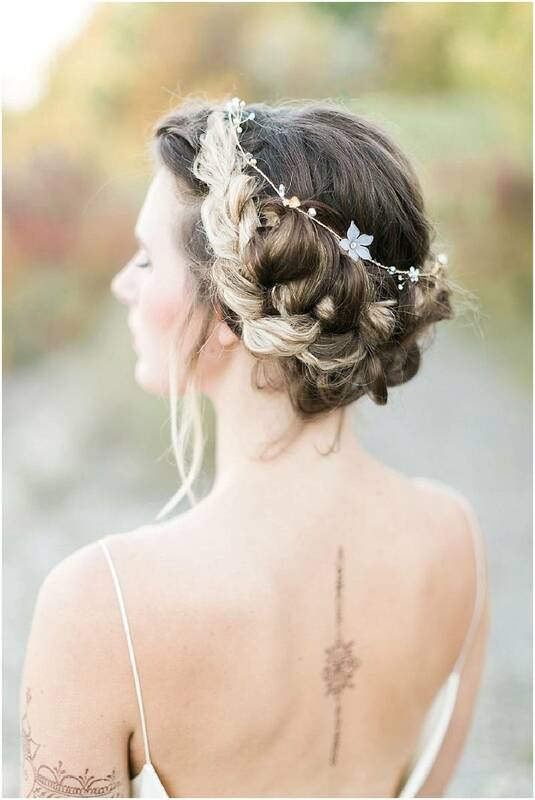 This look abandons the typical flower crown we see so many brides embrace and instead creates a striking braided crown that is more unique and equally as free-spirited. 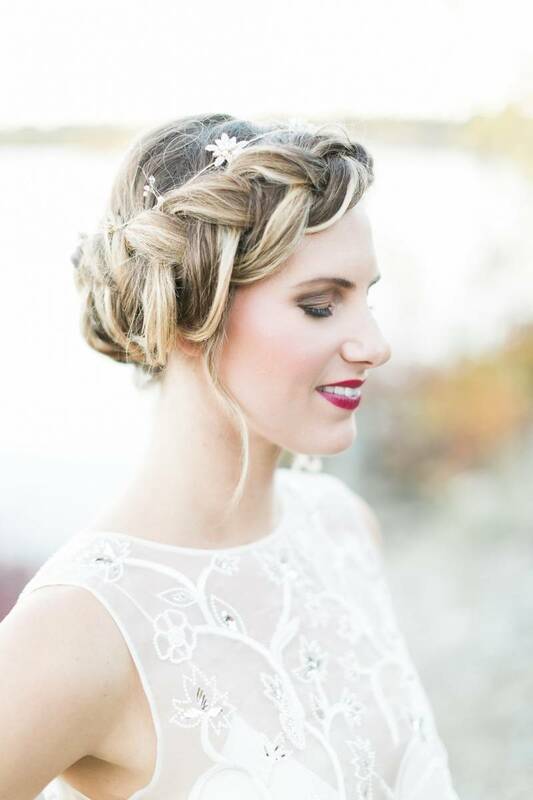 We are simply in love with the texture and beauty of this braided crown and how it was matched with a more dramatic lip and makeup. 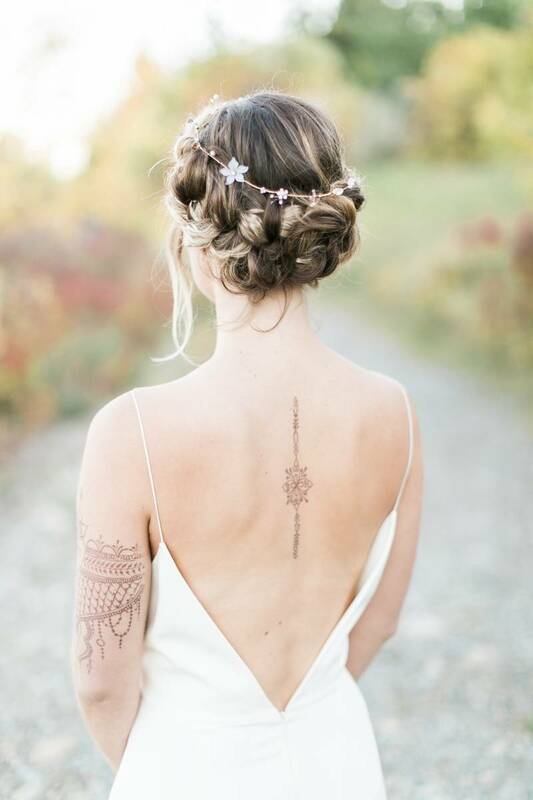 This is the perfect look for a summer wedding in the mountains and the simple addition of a few wild flowers or a delicate hair accessory like the one they used is all that is needed. This is a look for those with medium-length to long hair but of course Mountain Beauties does recommend using hair extensions to create a fuller and more dramatic braid. If you like this look at all you should definitely get in touch with them and give this look a try (that's what trials are for!). 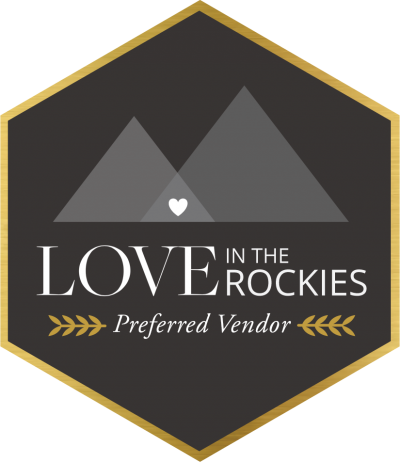 Mountain Beauties is a member of our preferred Rocky Mountain vendors. You can find out more about them on their new website or over on their profile. 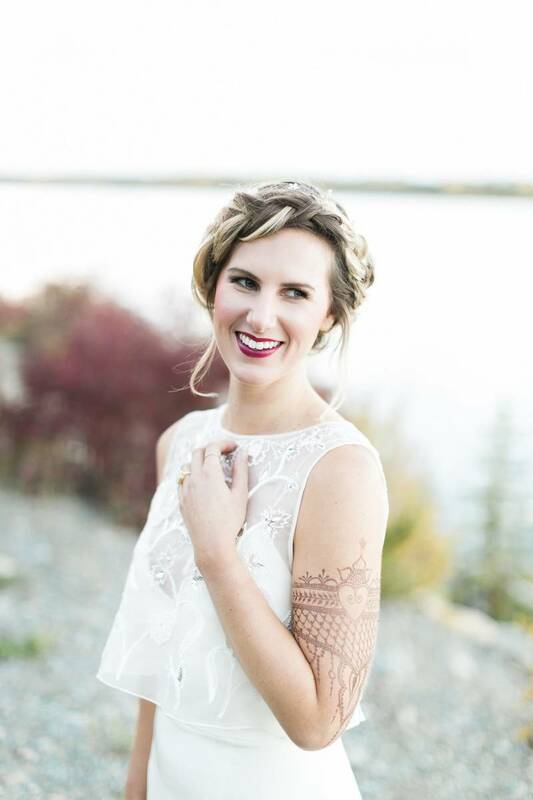 They bring together an incredibly talented team of makeup artists and hairstylists for weddings throughout the Rockies and have the experience and training you can count on. You can see this full-shoot over at Joy-Wed and you'll want to go check-out of all of the beauty created by an extraordinary team of vendors.